FX is really on a roll. On the same day they announced a new project from Louis C.K. 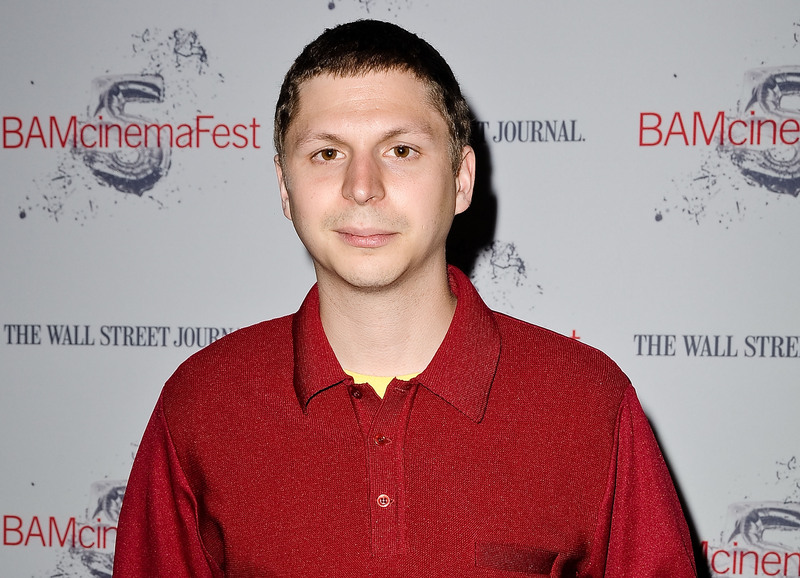 and Zach Galifianakis, the network has revealed that Michael Cera has joined a new pilot from Charlie Kaufman, How and Why. According to reports, plot details are fairly vague — the little that's out there, anyway — so there's no word on who exactly Cera will be portraying in the show. However, what we do know is that it will follow a "brilliant man who understands nuclear physics but is clueless about how life works," which, if you're at all familiar with Kaufman's work, is pretty much his modus operandi. Adaptation? Eternal Sunshine of the Spotless Mind? All written by Kaufman, and all with similar plot details. If that doesn't convince you of this show's potential, I don't know what will. Filming is reportedly set to big in North Carolina this spring, with Cera and Deadwood star John Hawkes both confirmed to star. As for when we can expect it on the air: That's not been revealed yet, but if production is beginning in the spring, it seems like they might be aiming for a winter premiere. Stay tuned on that. In the meantime...Kaufman movie rewatch?